BMW has big plans internationally as well as for India. It has launched the BMW 3 series recently and has appointed master blaster cricketer Sachin Tendulkar as its brand Ambassador to begin with. There are a lot of ultimate offerings in the offing from this German automobile giant. Some of these BMW cars will be unveiled at the upcoming Paris Motor Show and India will be getting some new BMW cars this festive season. Meanwhile, the car maker still cherishes the top slot position in the Indian luxury car market. However, it still has a threat from Audi cars as Audi has registered 45 percent rise in sales in the first quarter this fiscal whereas there is a slight decrease in BMW’s hold over the market. The BMW F20 1 Series five-door hatchback is already in and it has plans to launch other cars in the near future. The 1 Series will soon be developed in the form of a sedan, coupe and convertible body styles. It will be eating the market share of Mercedes Benz CLA and Audi A3. 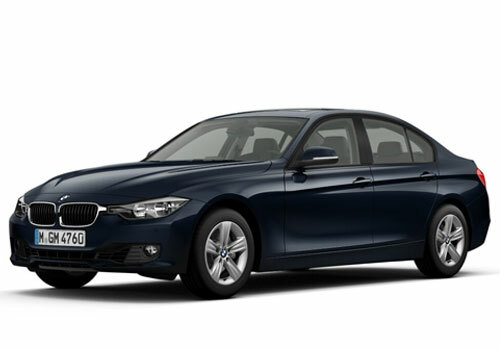 Another addition to the fleet will be BMW 3 Series Active Hybrid and 3 Series GT. The BMW 4 Series will be a new avatar of the BMW 3 Series and it will be competing with Audi A5 and Mercedes Benz SLS. 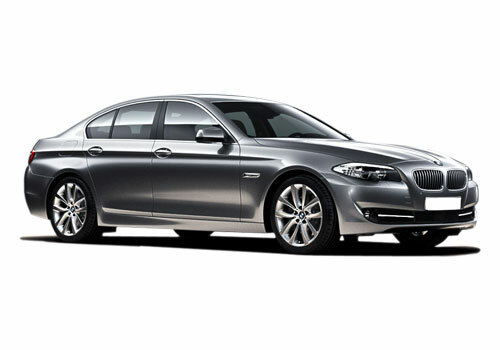 The next in the line up is the BMW 5 Series that will have a facelift of the GT version. The BMW 6 Series could possibly be in the line up for a makeover. The BMW 7 Series with carbon fiber body is scheduled for 2016 launch. The BMW Z Series cars on the other hand will have a new facelift in the making. However, the most happening launch will be that of the new BMW X3, X5 and X6 in 2014-15. On the other hand the BMW i3 and i8 are still under development and this electric car could take shape in the coming years. BMW is a luxury car manufacturer and seriously it has never disappointed at any level. he main reason behind this is that I am a huge BMW fan. BMW is always comes with new surprize car.